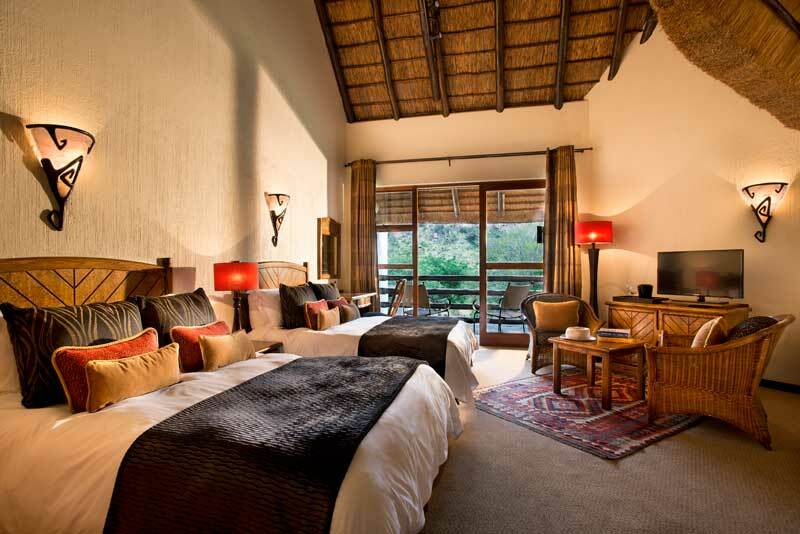 Kwa Maritane has a variety of room types to suit all needs. 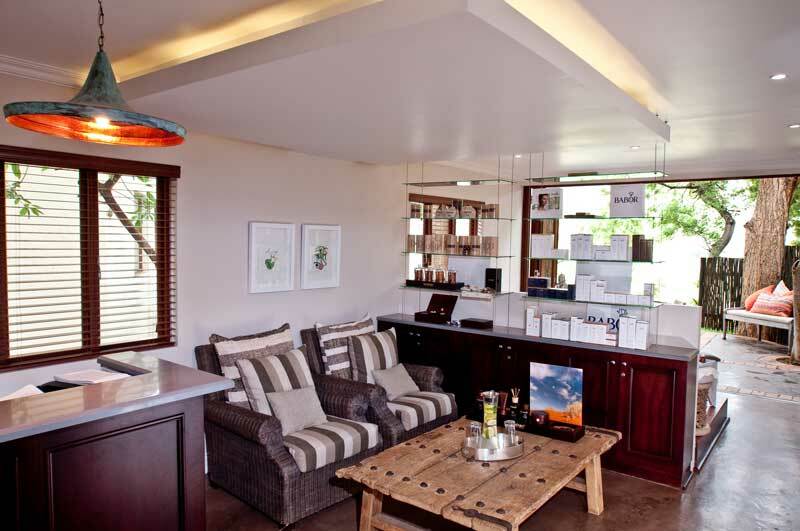 All rooms have individual air conditioning, bathrooms with shower and toilet, DStv, direct-dialing telephones, electric shaving plugs, coffee and tea-making facilities, a hairdryer, international multi-plugs and electronic safes. 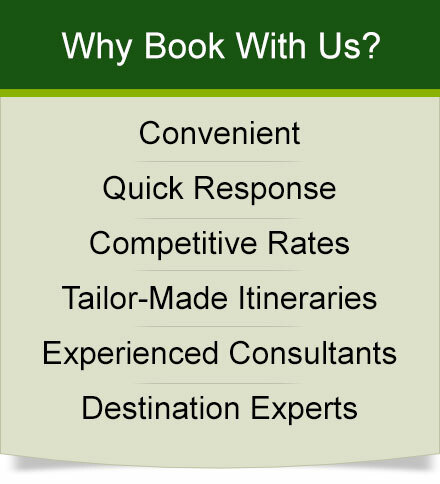 Minibars are available on request. 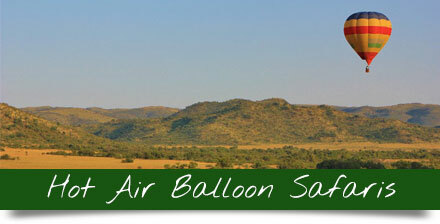 The unique environment of the Pilanesberg is home to most of Southern Africa’s big game including the Big 5. 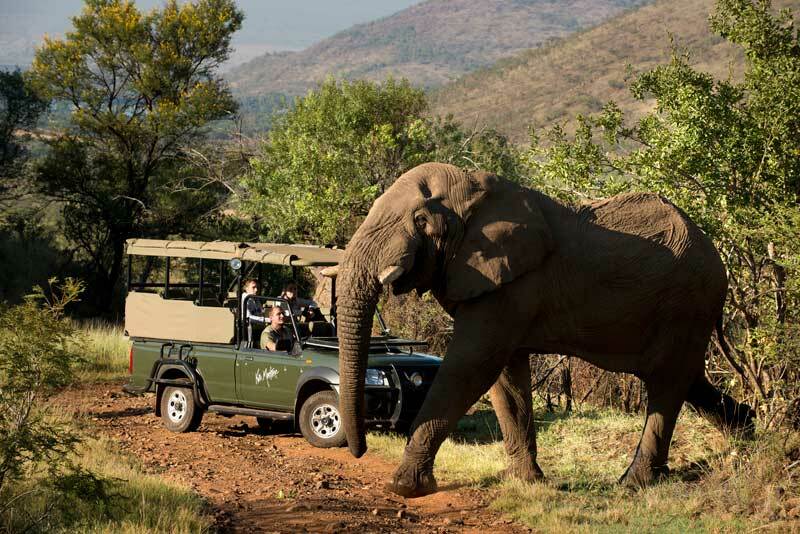 Game drives feature regular encounters with lion, leopard, elephant, buffalo and black and white rhino as well as many other fascinating animals. 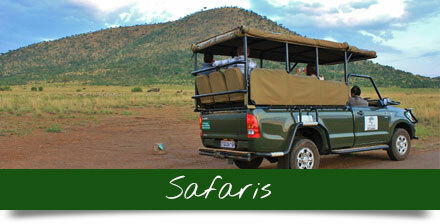 Guided bush walks give you insights into the subtleties of the bushveld. 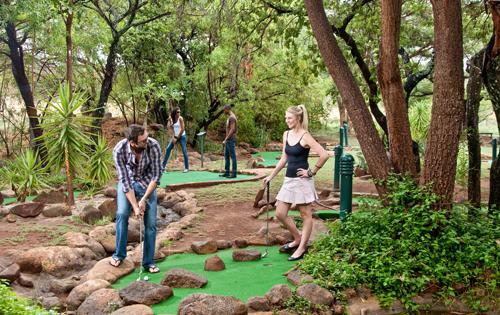 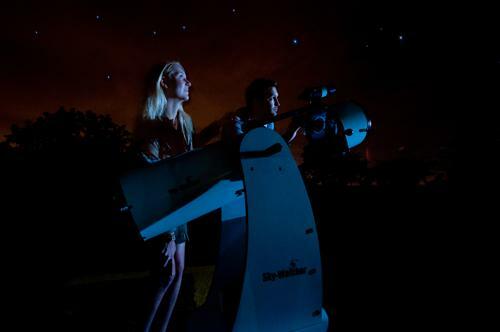 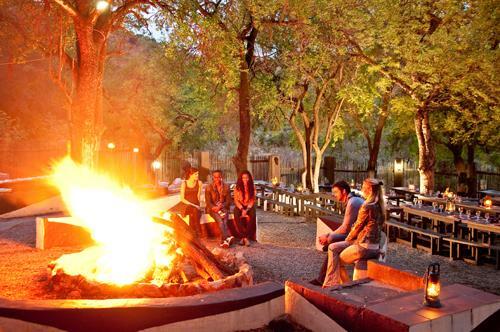 Kwa Maritane offers ample opportunity to relax. 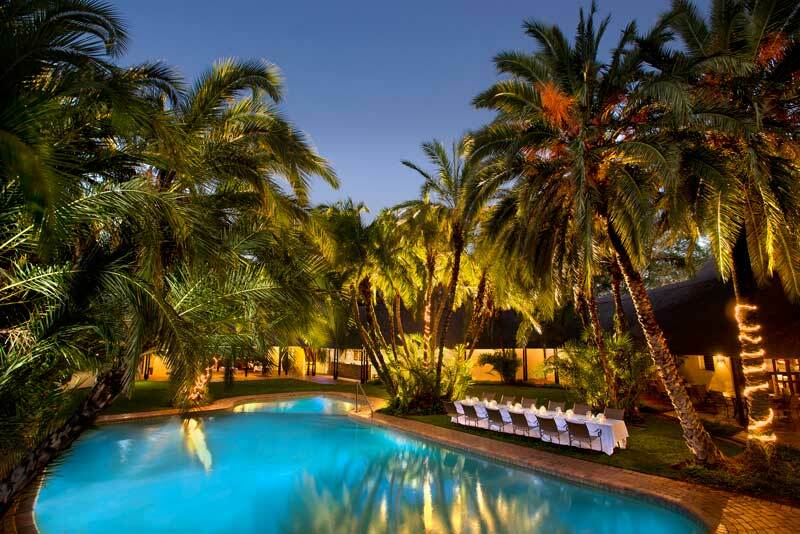 Two swimming pools and a spa are the perfect way to de-stress from city life. 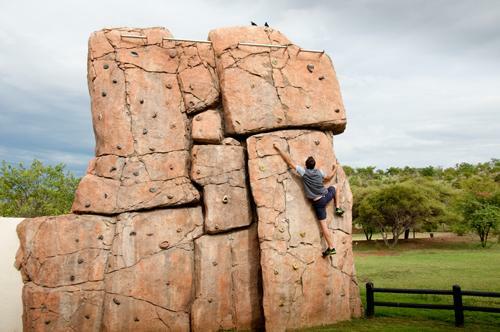 Those, who want to exert themselves can take on the climbing wall and a playground is provided for the younger safari goers. 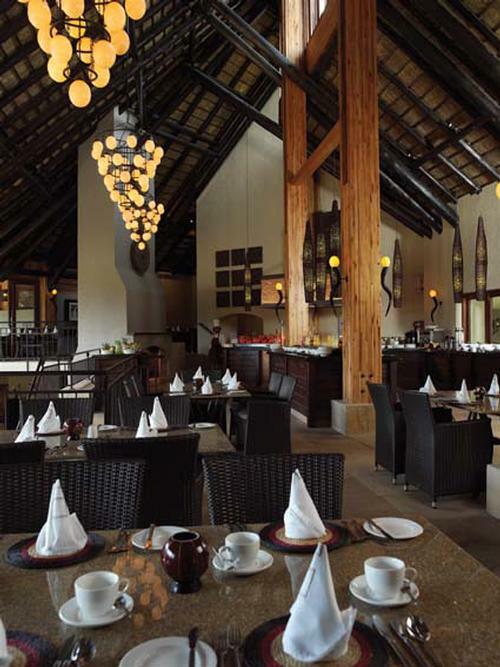 In the morning the restaurant serves up a hearty English breakfast. 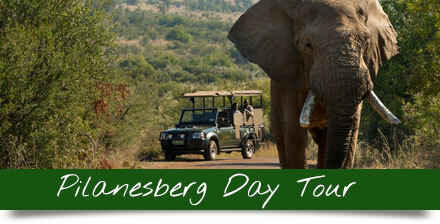 A buffet lunch and carvery dinner dish up international delicacies and traditional South African. 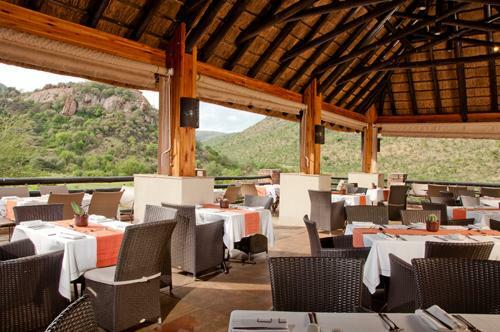 The restaurant overlooks a waterhole and a scenic landscape of granite rock formations. 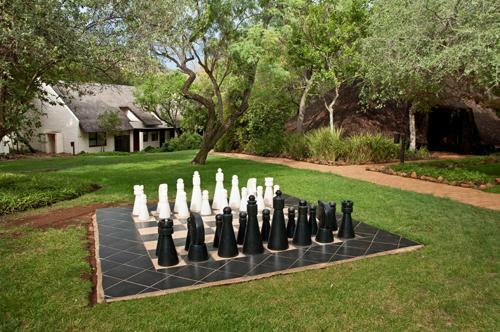 Kwa Maritane literally meas ‘Place of the Rock’. 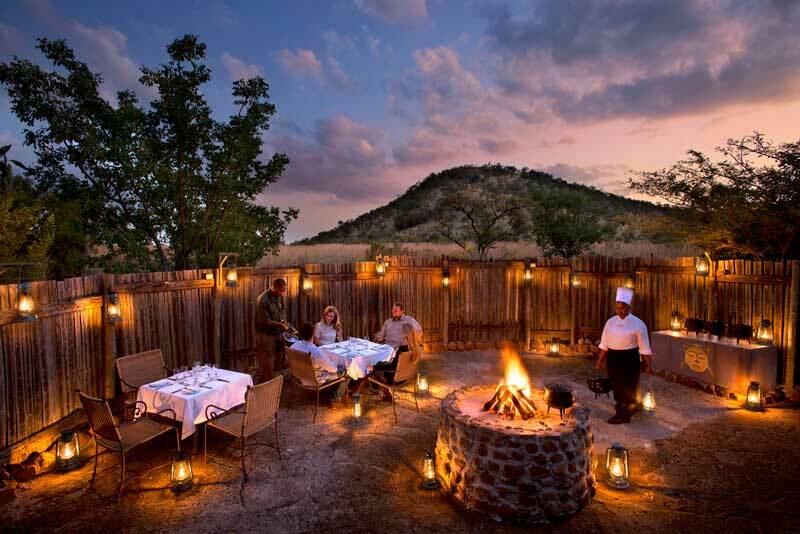 Situated on the foot of a rocky outcrop Kwa Maritane overlooks the plains of the Pilanesberg Game Reserve. 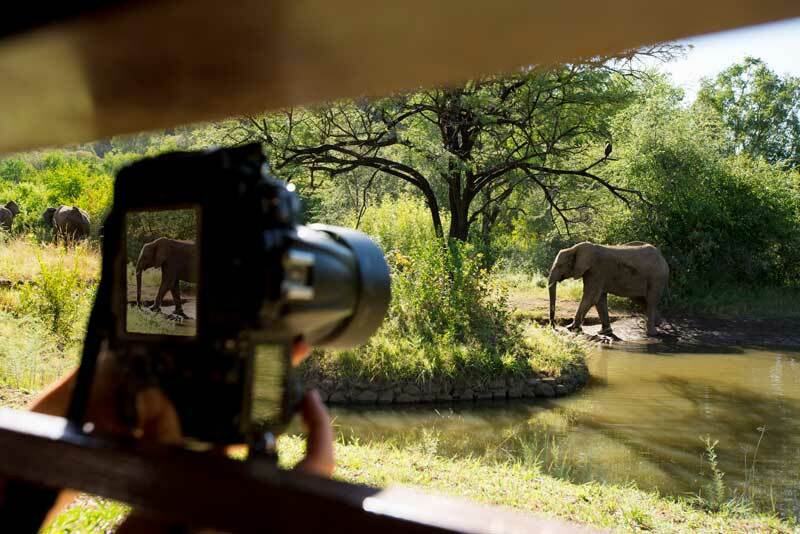 Situated in one of South Africa’s favourite wilderness areas, the lodge offers sightings of all of Southern Africa’s big game and is yet only a short drive away from the glamour of Sun City. 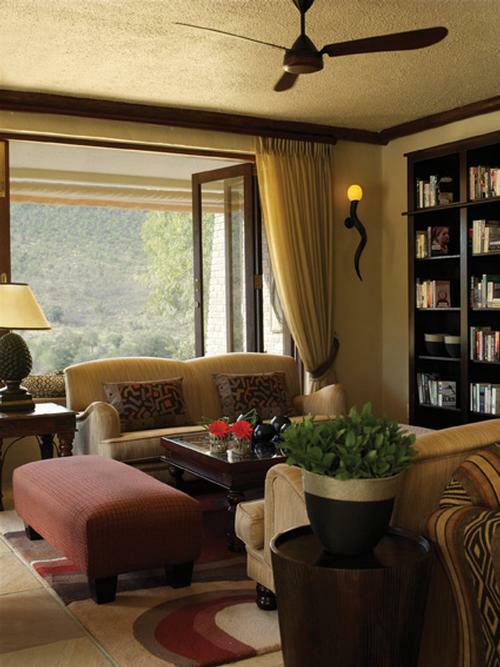 Children can only be accommodated in a Standard Room. 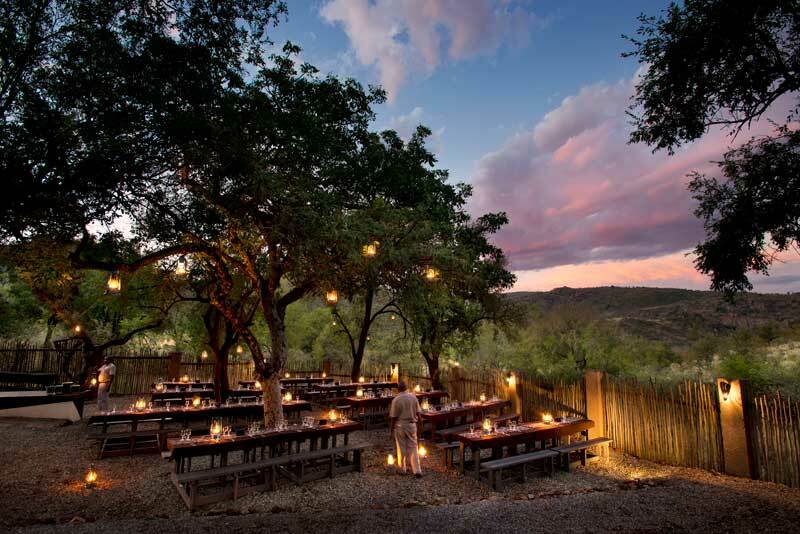 Children aged 12 years and younger (maximum two children per room) will be accommodated free of charge on a dinner, bed and breakfast basis including one game drive, if sharing with one or two adults. 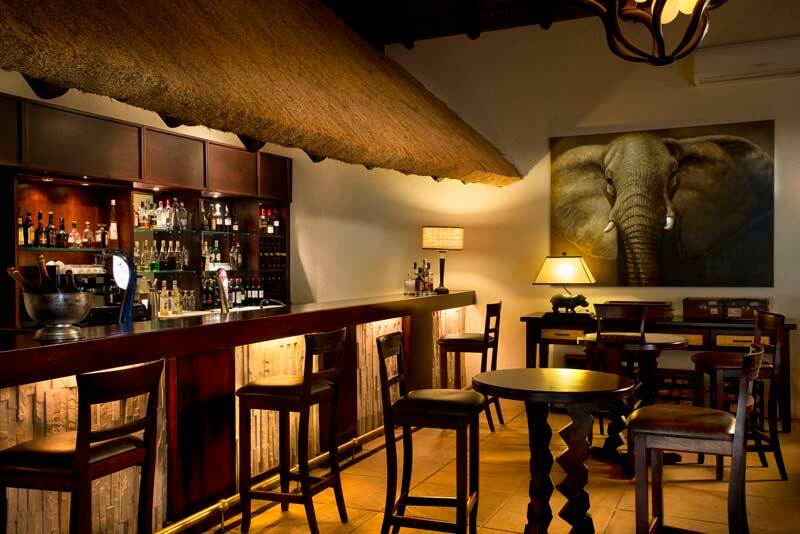 Children aged 13-17 years will be accommodated free of charge on a room only basis and will be charged for meals and game drives. 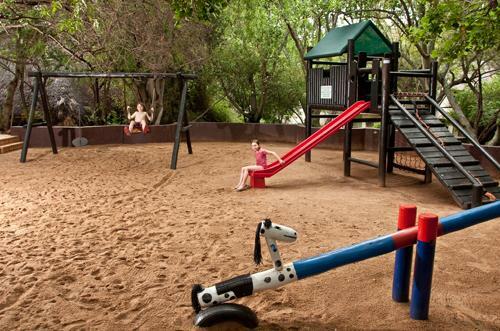 Children occupying their own rooms will be charged the full adult rate. 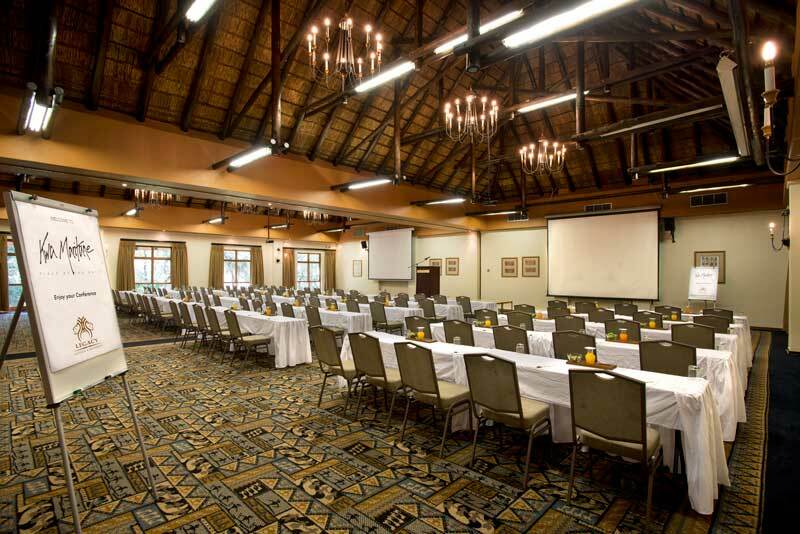 Are you interested in conferencing?